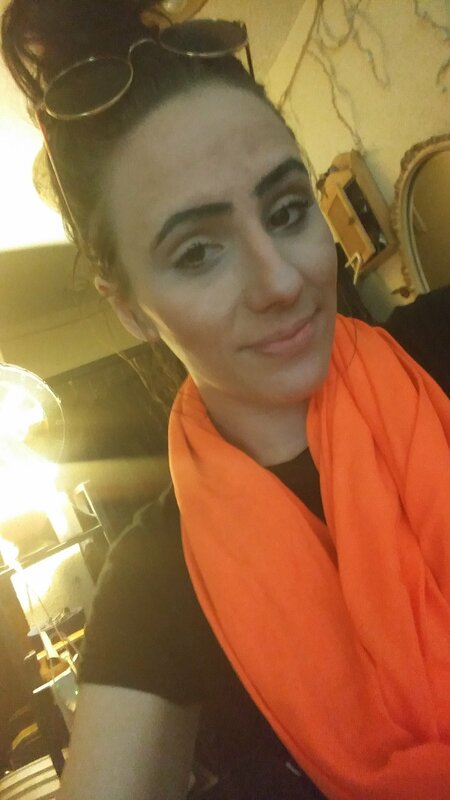 Abbotsford – Abbotsford Police need your help in locating 25 year old Alexis Neill. 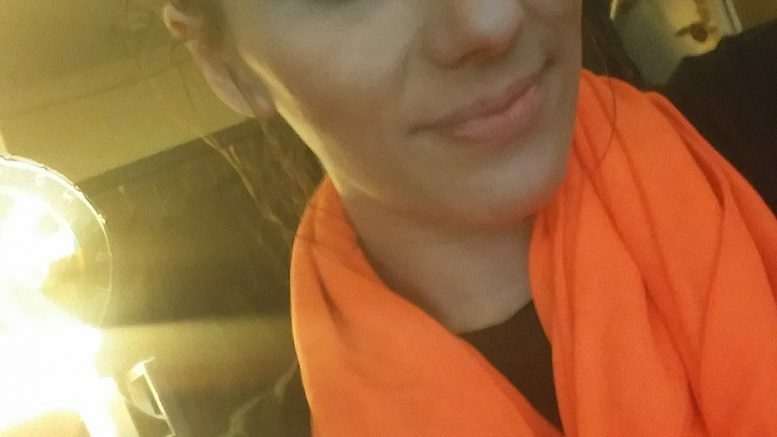 She last last seen in the Seven Oaks Mall area on June 11. She has long black hair with blue tips and was wearing a black hoody and blue jeans. If located, please call APD at 604-859-5225. 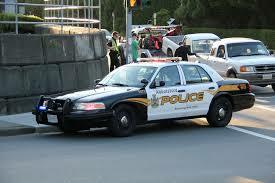 Be the first to comment on "Abbotsford Police Searching For Alexis Neill"